Drawing from Becca McCharen’s theoretical background in architecture and urban design, Chromat focuses on structural experiments for the human body. 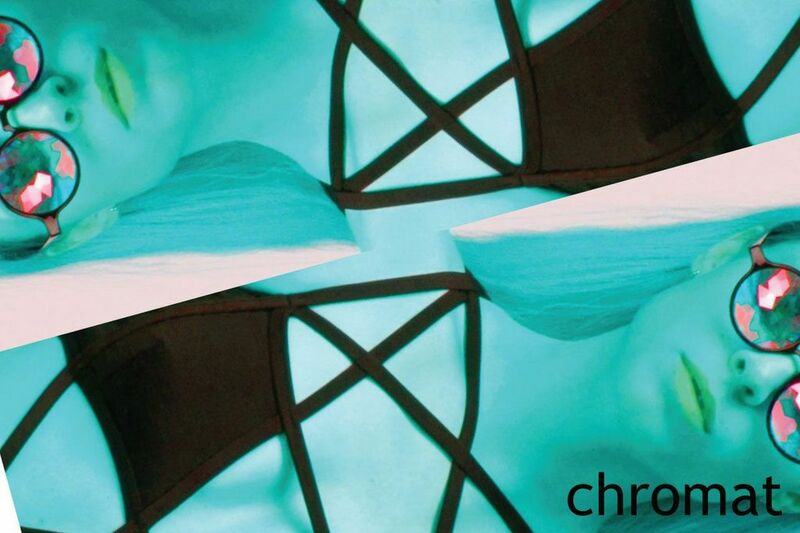 Chromat began in 2010 as an extension of McCharen’s degree in architecture design. Her continued interest in scaffolding, city maps, wearable exoskeletons and the intricacies of undergarments have been explored as each new collection develops.